Walk to Downtown Lancaster from the Desirable North West End. 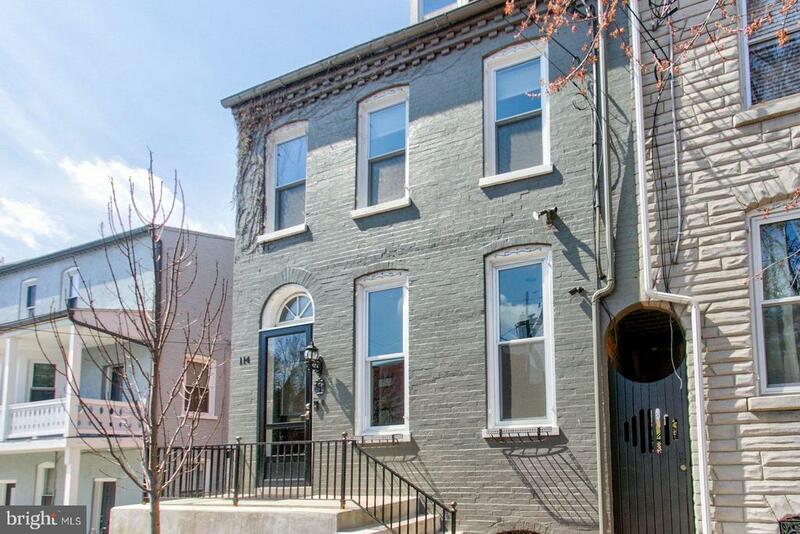 This Chestnut Hill end of row townhome features gleaming hardwood floors and updates throughout including granite counter tops, stainless appliances, insulated replacement windows, a kitchen pantry, greenhouse window and breakfast nook area. The third floor is complete with a mini split HVAC system and the outdoor deck/courtyard has been freshly stained. Parking is available in church lot on Marion for $25 donation/month.